In this YA contemporary fantasy, experience Alex’s adventure as she fights her way through a video game to get home. 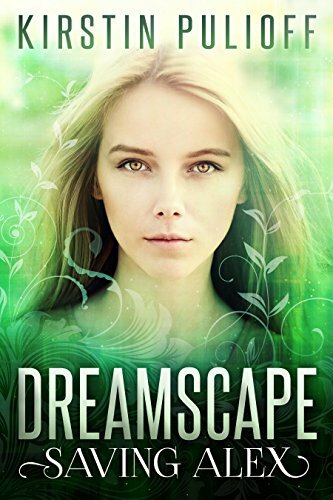 Trapped in Dreamscape’s realm, Alex learns that being a hero has consequences…will helping the rebellion cost her everything she knows and loves? Or will she betray them to save herself?